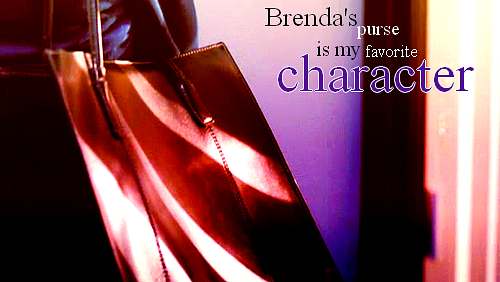 -The Closer-. . Wallpaper and background images in the The Closer club tagged: the closer brenda leigh johnson.